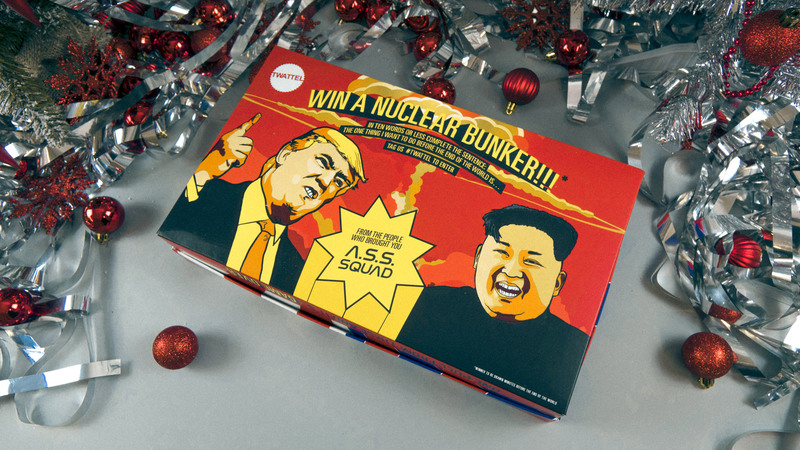 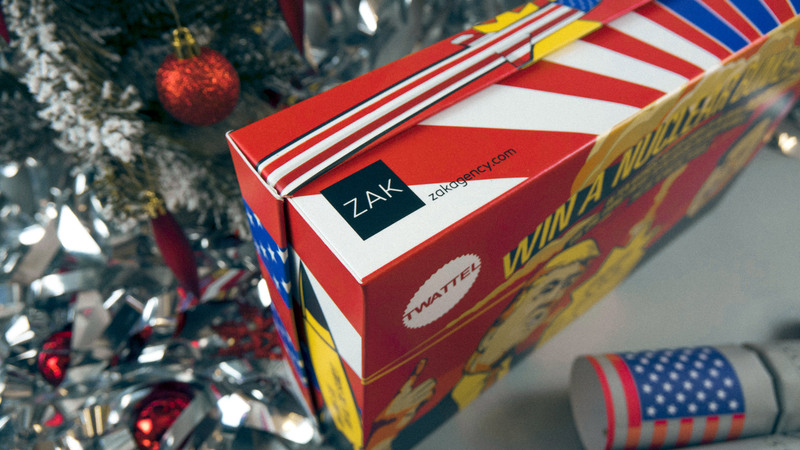 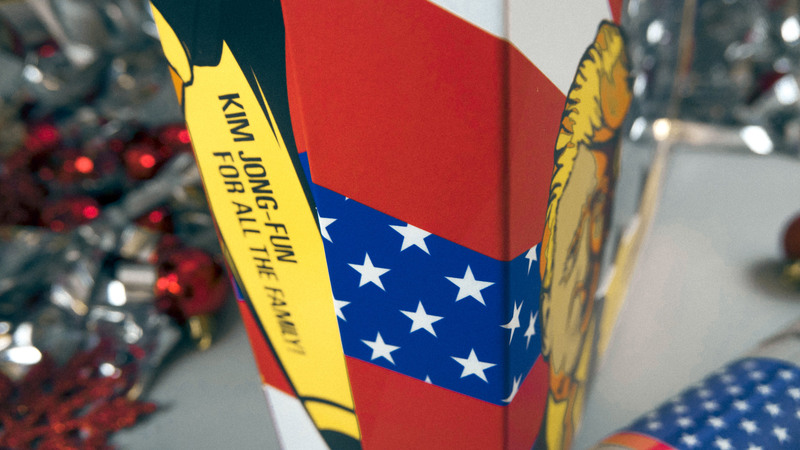 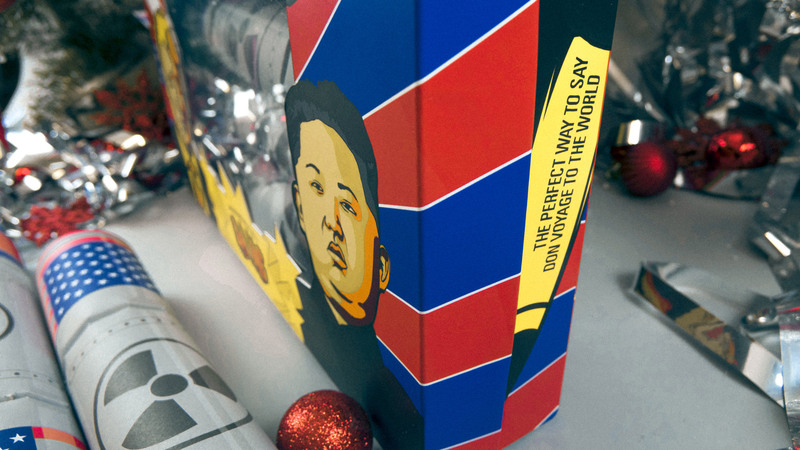 Inspired by World Leaders hell bent on destroying the world… What better way to get the whole family ready for nuclear holocaust, than with a set of 4 festive bomb-bombs. 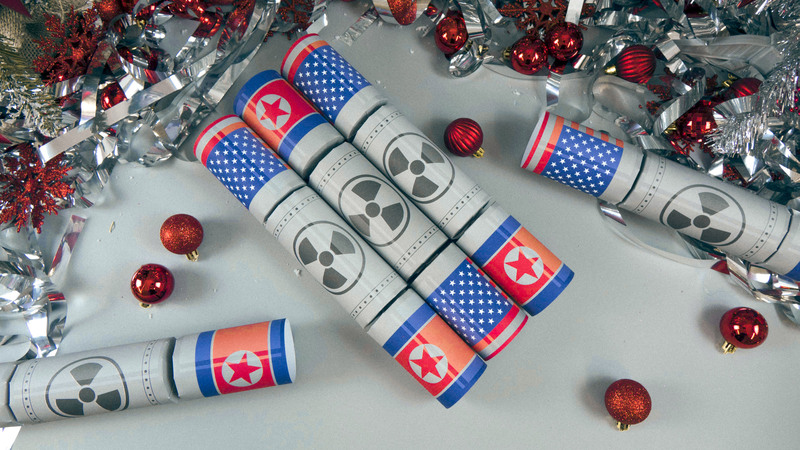 Featuring all you need to start World War 3, take a look at the fallout inside each bomb-bomb. 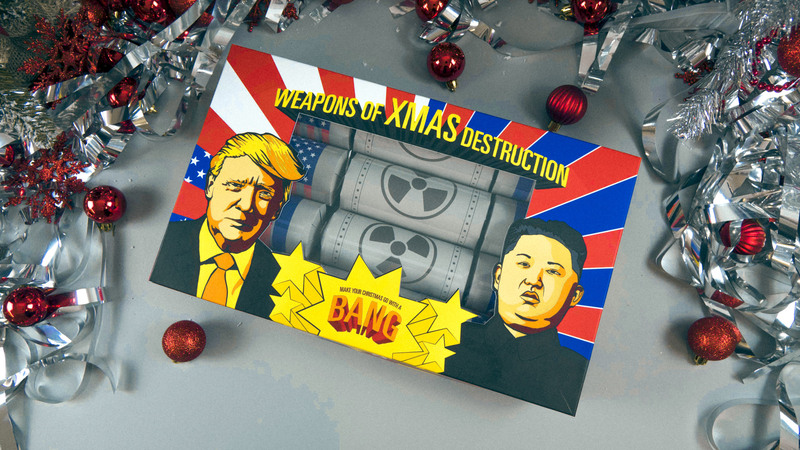 1 piece of high-grade weapons Plutonium 239 – guaranteed with a half-life of 24,500 years.